We deployed bi dashboards in our web application using the performance point service and it enable annonymous acess for users without login they can view. I’m not sure an Anonymous user have the permission to actually read the data that generates the dashboard. Viewing the dashboard is different than accessing the raw data, and the little SharePoint devil in me tells me that this is correct. You really want users to authenticate before reading data. If you use a connection string to create the data connection, and the connection string contains an effective user field, the EffectiveUserName feature will override the user-supplied effective user value with the system-supplied value. The PerformancePoint Services application pool account must be an Analysis Services Administrator. The EffectiveUserName option in must be enabled in the PerformancePoint Service Application Settings. You must select the Per-user Identity option when you create the data source in PerformancePoint Dashboard Designer. Select the Use the EffectiveUserName connection string property instead of Windows delegation check box. You probably already have set up access to Analytics Service and connected to the Analysis Services data source from Dashboard Designer. But again, I would recommend only to allow authenticated users to read (and export) data. Not the answer you're looking for? Browse other questions tagged 2013 excel performancepoint bi or ask your own question. 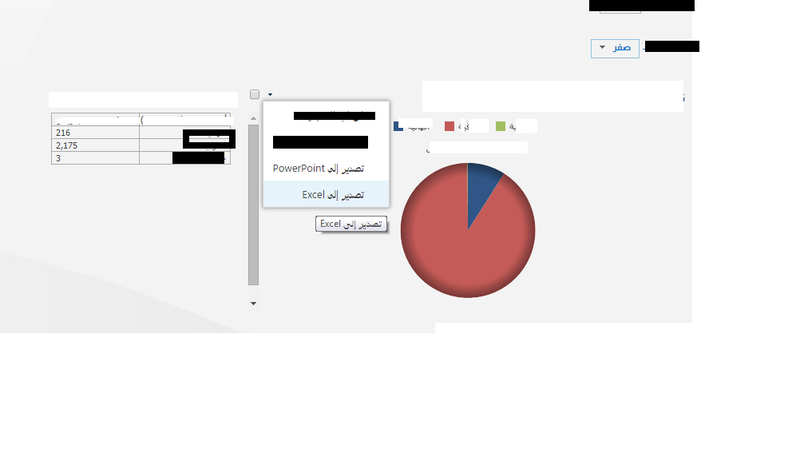 Can Anonymous users view dashboards reports from a BI site in SharePoint 2013?